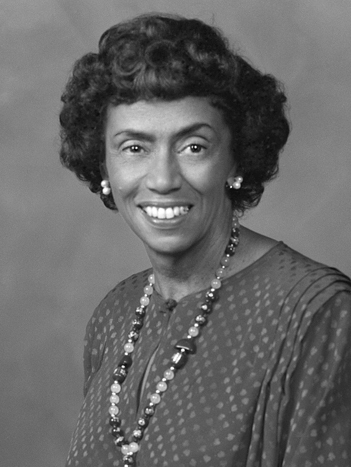 Jewel Plummer Cobb was named a trustee professor of California State University-Los Angeles in 1990 and served as director of the ACCESS Center from 1991 to 2001. Formerly president of California State University in Fullerton (1981-1990), Dr. Cobb has done extensive cancer research, specializing in cell biology, and was a member of the National Science Board from 1974 to 1980. The recipient of several honorary doctorates and many awards, including the Kilby Award for lifetime achievement in 1995, Dr. Cobb was elected to membership in the Institute of Medicine (as of July 1, 2015 the National Academy of Medicine) in 1974.